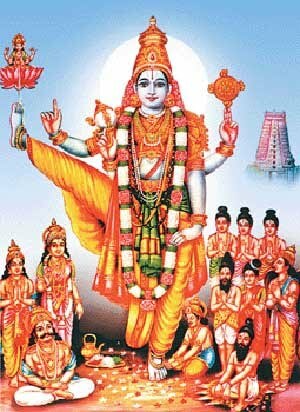 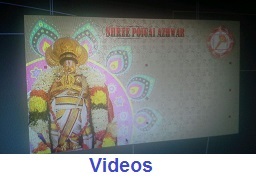 In this pAsuram ANdAL is celebrating the most pure, honest and very helpful emperumAn in the form of trivikrama perumAL. 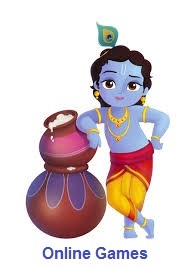 ANdAL describes what good will happen to the world if one devotee of emperumAn met krIshNa. 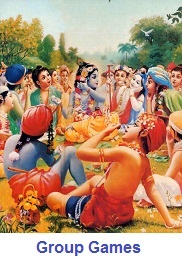 Imagine the goodness that would happen when the 5 lakh gOpikas meet krIshNa. 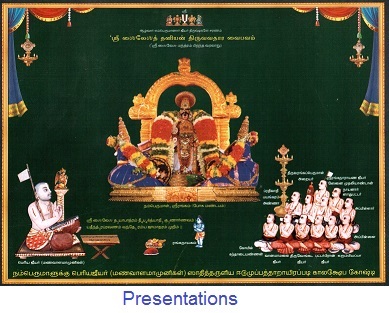 ANdAL quotes the “vibhava” form of emperumAn. 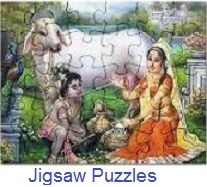 vibhava denotes the many avathAras that emperumAn took in this world to save his devotees.